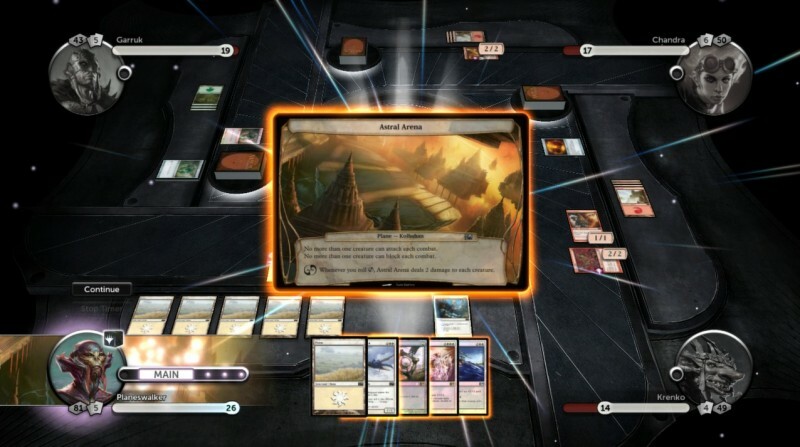 Magic: The Gathering is such a strong, deep game that Wizards of the Coast would have to badly screw up a digital adaptation for me not to play it. 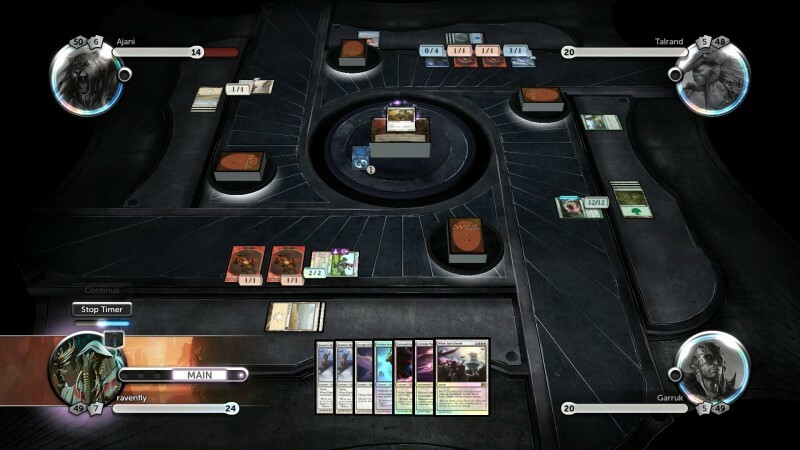 Duels of the Planeswalkers 2013 is still worth Magic fans’ time thanks to the solid framework in place that translates the tabletop game faithfully into the digital realm, but boring monochrome decks and a worse-than-ever one-off mode make this the weakest edition of the series. This isn’t intended to be a full reproduction of Magic: The Gathering. Rather, it’s an introduction to the living game. Several mildly customizable pre-built decks make up the entire card pool, so it’s more of a casual way for a veteran to knock out a couple of simple games or a newbie to learn the rules than the full Magic experience. I’m on board with that concept, especially since developer Stainless Games has done a great job of building a friendly interface that cleanly navigates the complicated ruleset and an AI that plays as well as can be reasonably expected. However, I’m disappointed with the direction this year’s product takes. 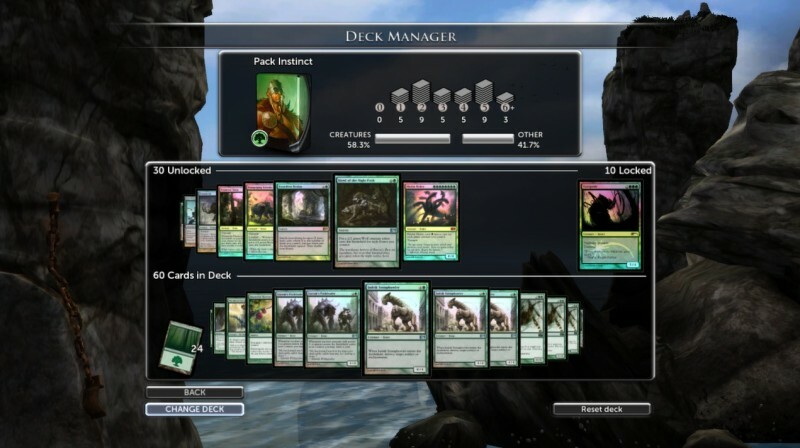 All but one of the decks in 2013 are single-color. I’m all for including some monochrome decks for beginners, but two- or three-color decks are generally richer and more interesting to play. I appreciate the inclusion of a few higher-concept decks like the life-gaining white deck (it actually works, no joke) and the library-destroying blue mill deck, but they pale in comparison to the exotic setups from years past. Most of the available decks don’t go any farther than simple balances of creatures, mana costs, and removal spells. It’s like playing a booster draft without that draft part, which is a tiny fraction of what Magic is all about. 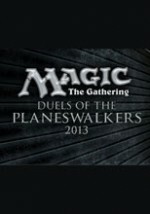 This year’s casual format, which follows Wizards’ paper products, is the execrable Planechase variant. This free-for-all format incorporates a shared deck that adds wacky, constantly changing global rules and chaotic die-roll effects to the game. 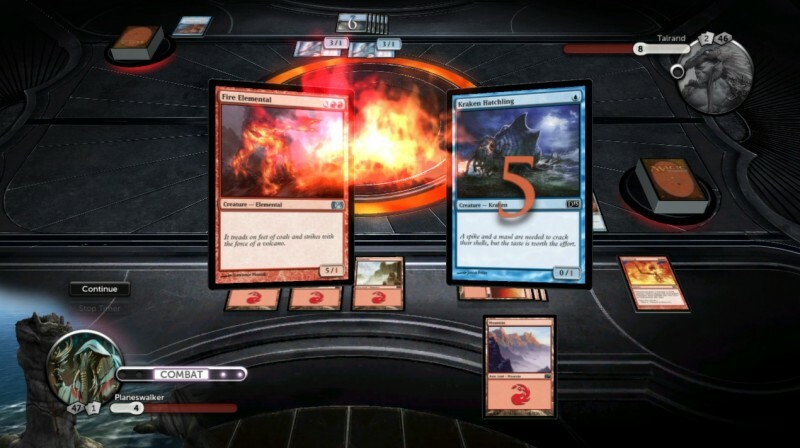 It’s a bad format in physical play, but the hundreds of extra events it adds to a game – each with its own timer to wait for – make it truly awful in Duels of the Planeswalkers. Planechase is worse than last year’s Archenemy mode, which I thought was as bad as things could get. The Xbox and PlayStation versions of the game are practically identical, but the PC incarnation features vastly superior interfaces. 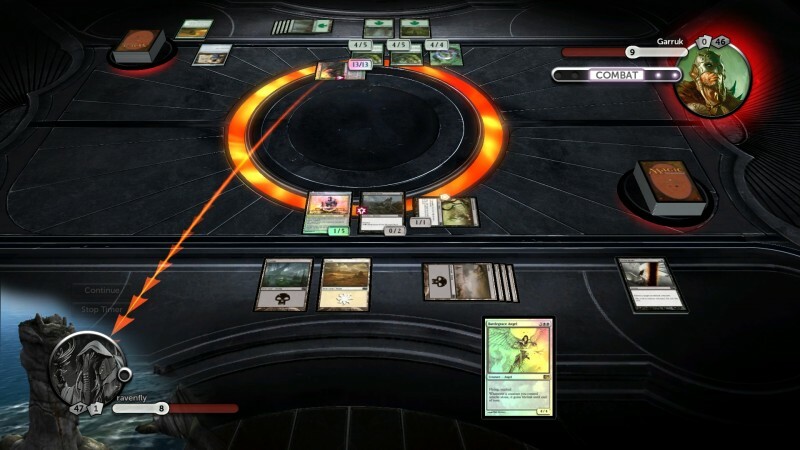 The game is playable on console, but zooming in on cards and activating the abilities of cards already on the table is a pain with a gamepad. Investigating the special abilities of an opponent’s creature is a five-step process instead of simply pointing at the card with a mouse. The PC version also plays significantly smoother and looks better than the others. Despite all of these complaints, the core game is strong. Everything works as expected, the cards are translated perfectly, and the AI can play at the level of an average human. Beginners – who are the target audience here, to be fair – should have a fine time. I’d recommend playing either of the previous two games before this one, though. A solid core is brought down by lame content this year.